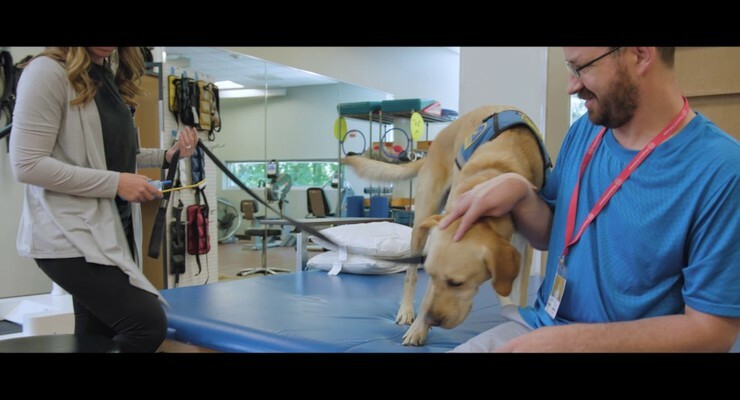 The quality goal for Shepherd Center and Shepherd Pathways is to be the leader in defining, measuring and delivering superior-quality care for patients who have sustained life-altering spinal cord and brain injuries. We believe people should have as much accurate information as possible to make informed decisions about their healthcare. One way to facilitate that is to publicly post and report how Shepherd Center rates on a range of quality standards and benchmarks. Download our Pathways Traumatic Brain Injury Scorecard. Download our Pathways Stroke Scorecard. Please visit the Patient Outcomes section of our website to learn more and review our data.